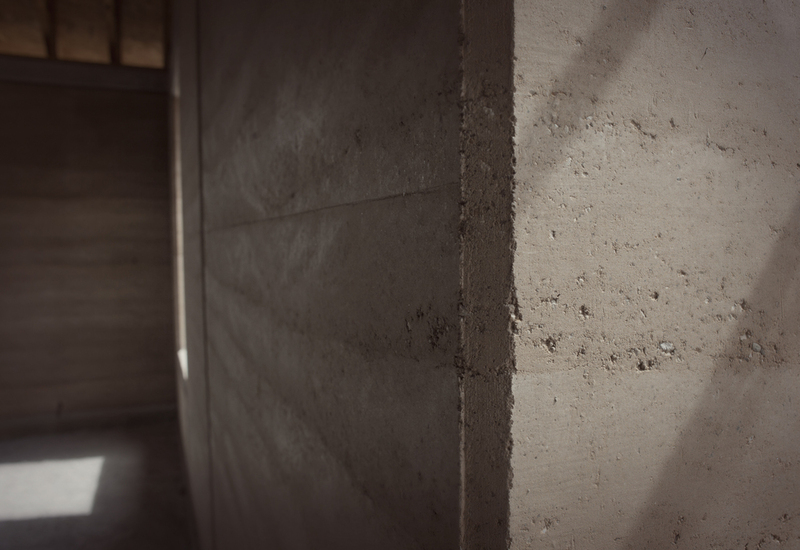 Combining a passion for great design and craftsmanship with the sustainability of rammed earth. The Aussie Built team is led by master carpenter Mick Gower. 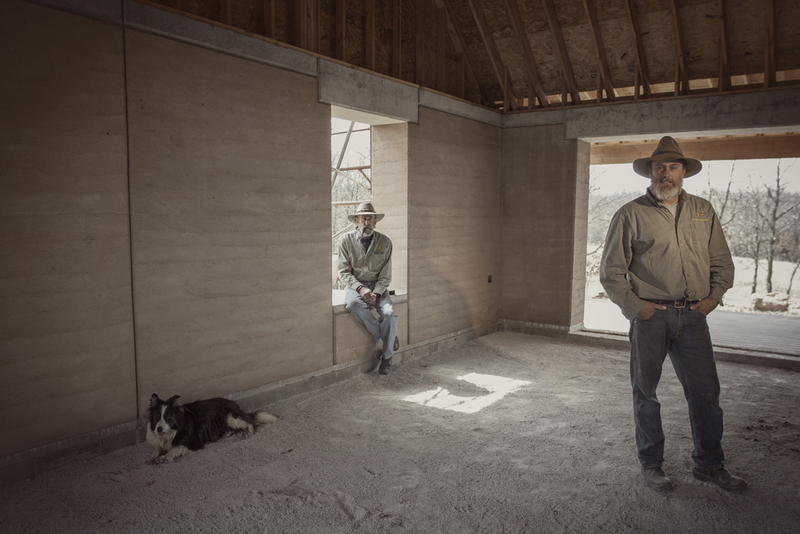 Together they have worked on projects ranging from the most demanding and intricate building projects to developing a proprietary forming system that allows for the custom creation of rammed earth walls. 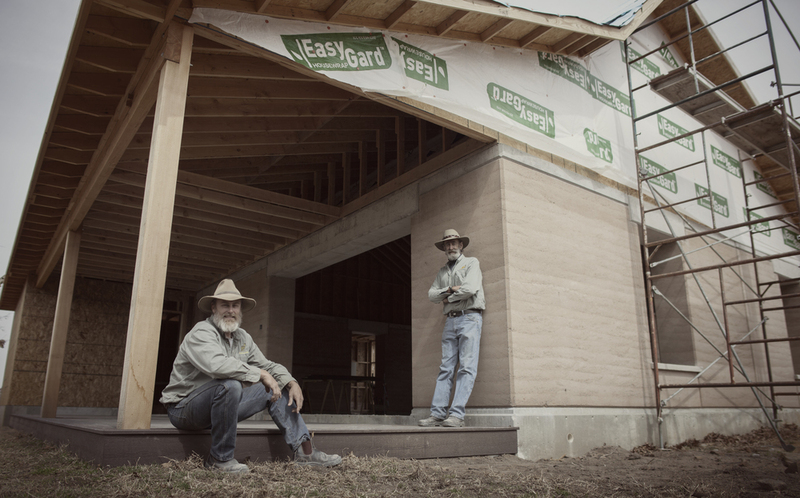 We hear “It just makes sense” time and time again, once people learn about rammed earth and step foot in a rammed earth structure. 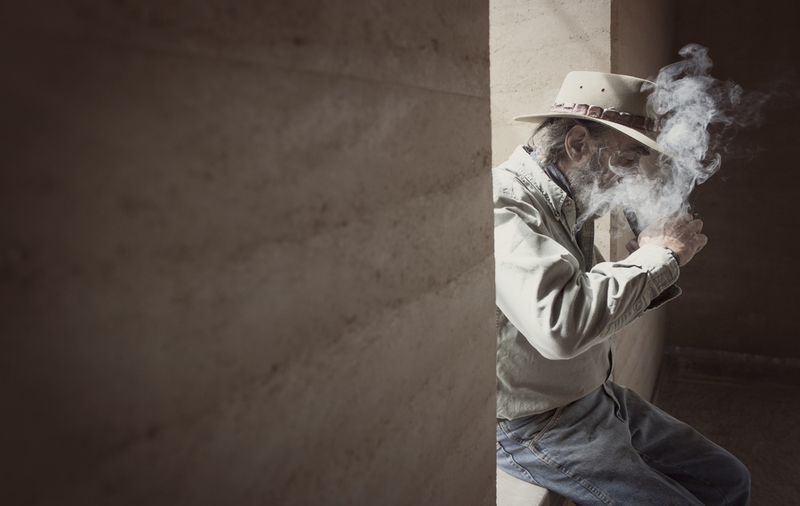 Whether it’s the minimal maintenance exteriors, the clean air inside, the sturdiness of 18” thick solid walls, the gorgeous texture of the rammed earth or one of the many other unique benefits. 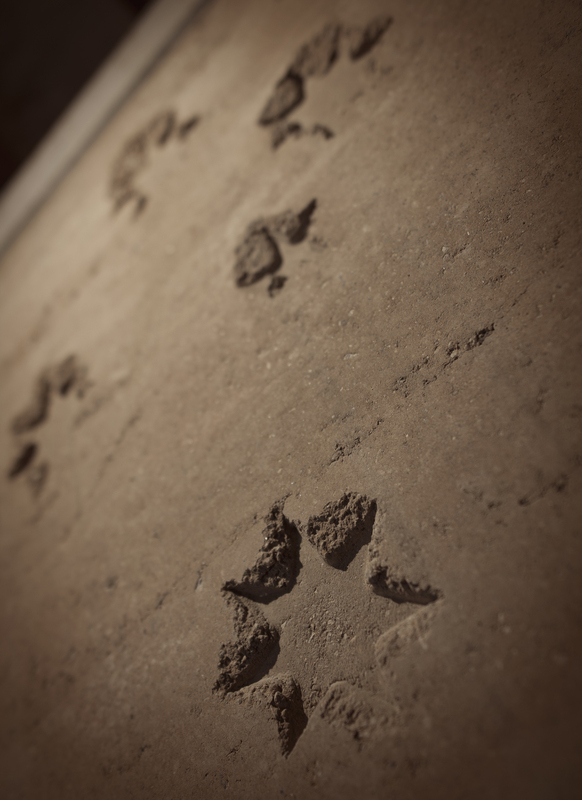 Rammed earth creates an unforgettable impression for all who experience it. Builder and founder, Mick Gower, an Australian Carpenter/Builder, draws from his vast experience in Australia, Southeast Asia, Europe, and the United States to create sustainable eco-built structures and systems. Driven by a deep passion to build homes that function in symbiosis with it’s hosts. Built as a home for Don (Mick's Father) and a show home for builders, architects, and clients, Don's cabin is a simple but stirringly beautiful rammed earth home nestled in the hills of Osage County, Oklahoma. It contains a custom Aussie Built rainwater collection system, radiant heating, a greywater system, and a zero maintenance exterior, among other custom creations. 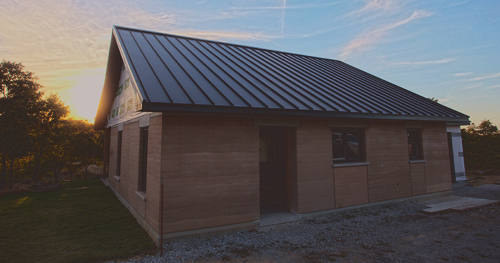 We invite anyone to schedule a time to experience this rammed earth home and lifestyle.